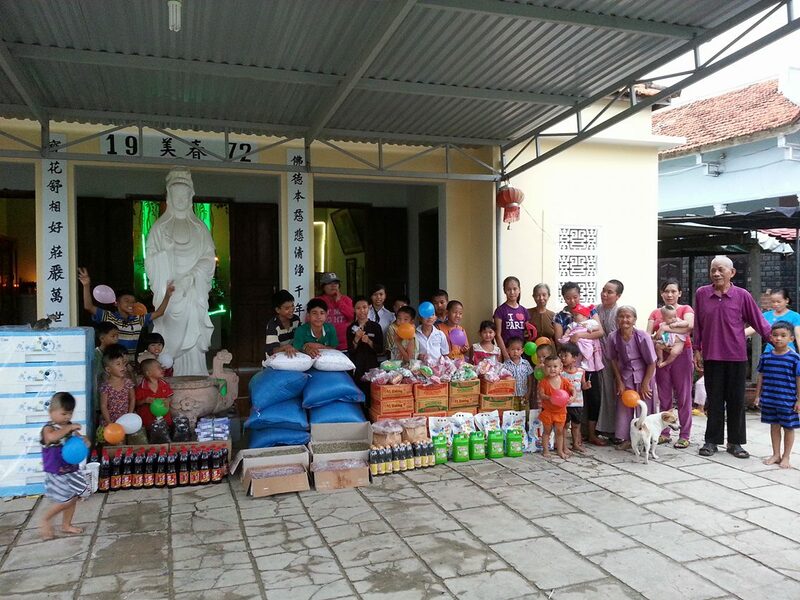 On October 14, 2016 we visited the Lac Thien Orphanage with lots of essential supplies. 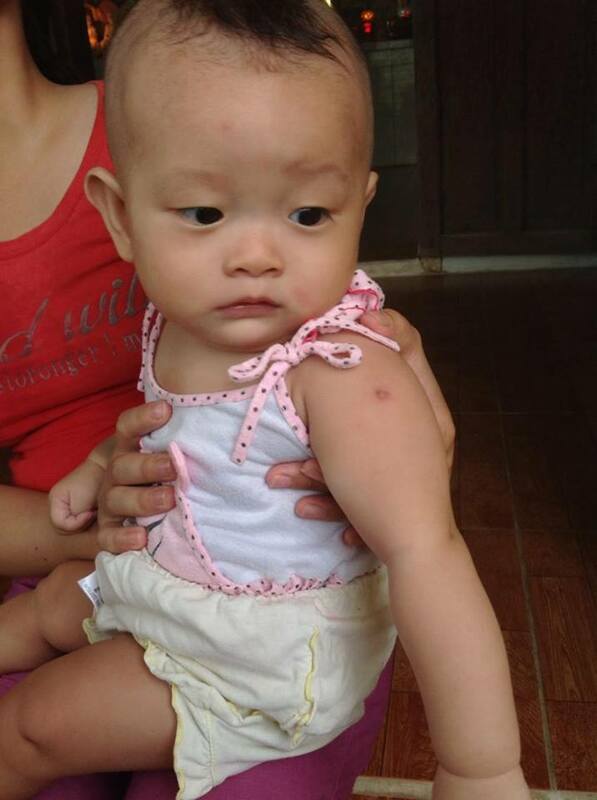 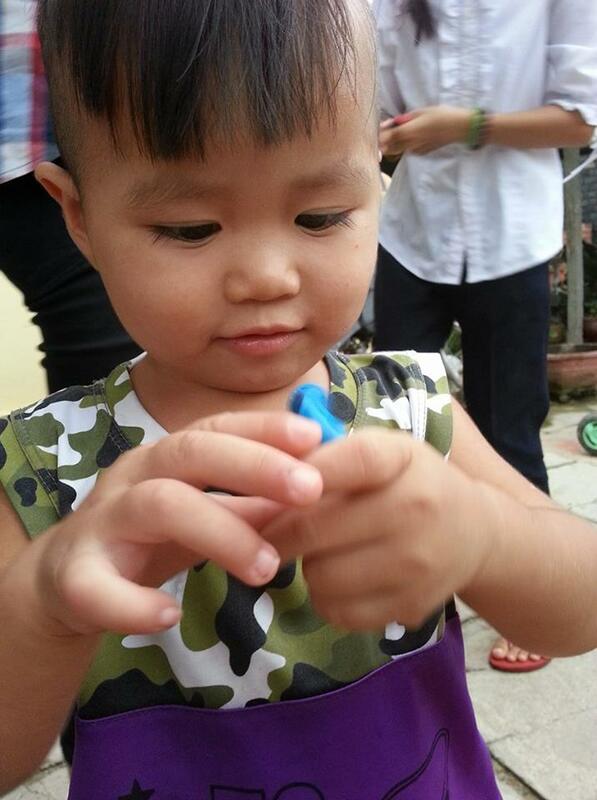 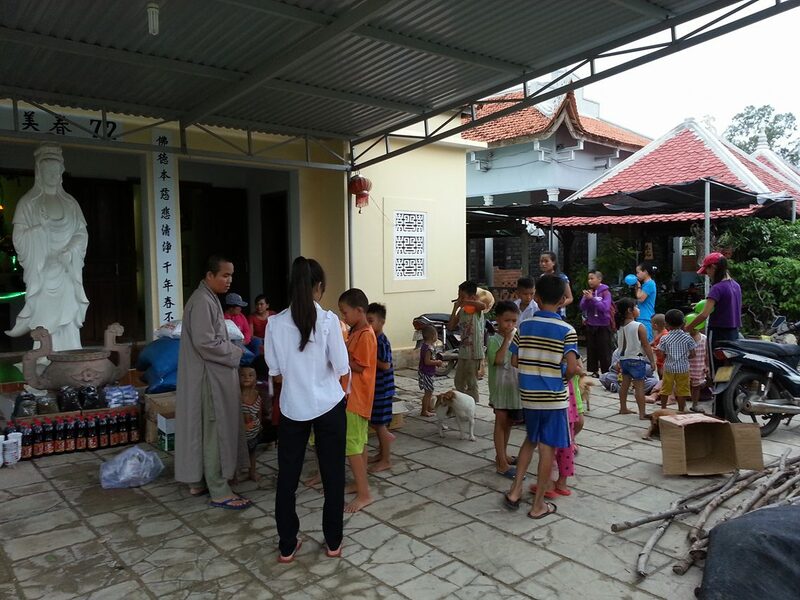 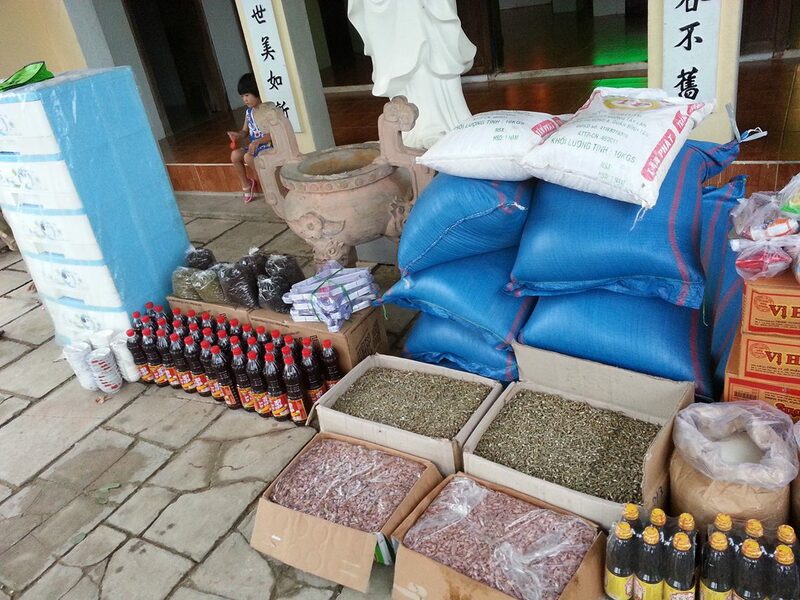 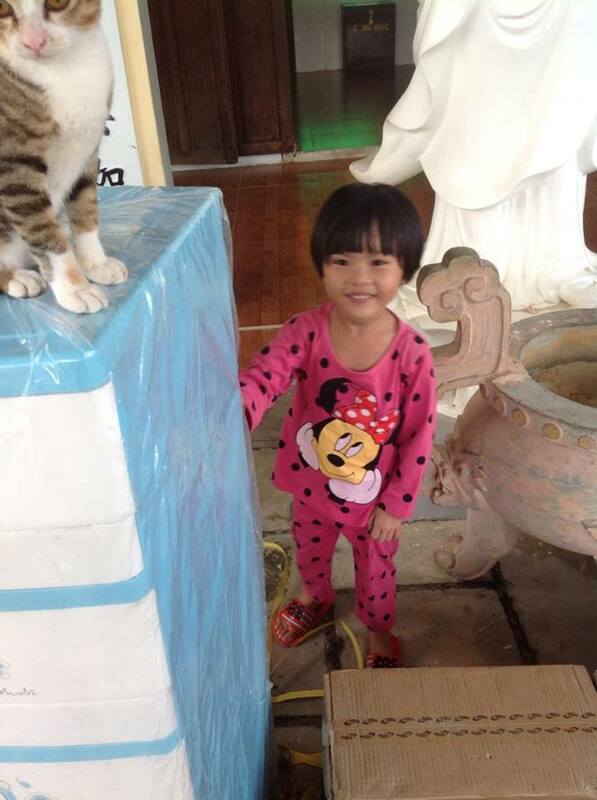 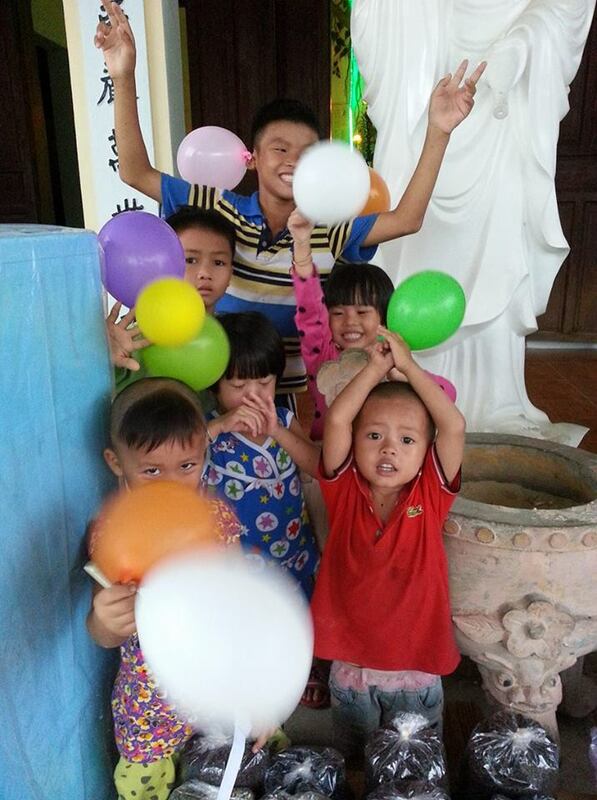 Lac Thien is a poor orphanage in a village to the north of Nha Trang, in Ninh Hoa district. 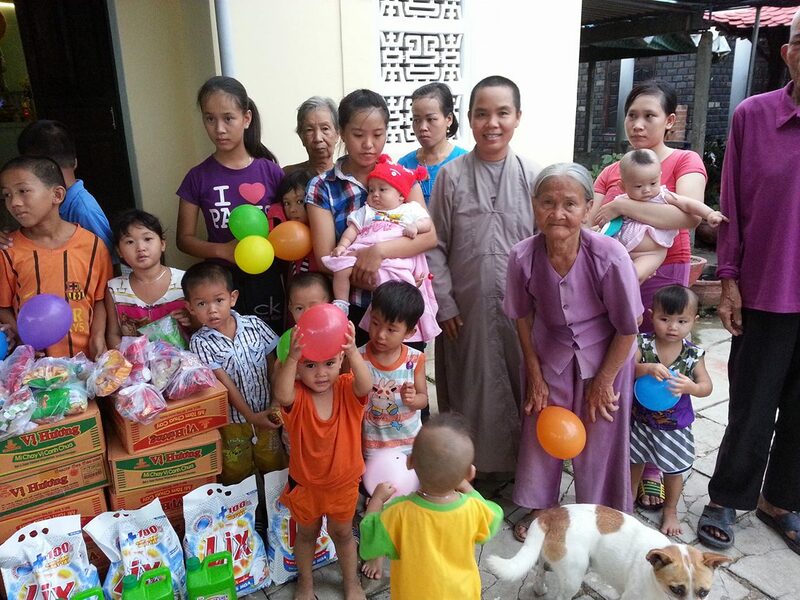 It’s a loving home for close to 50 orphans, from newborns to high school aged, and is run by the amazing nuns of the Phat Buu Pagoda. 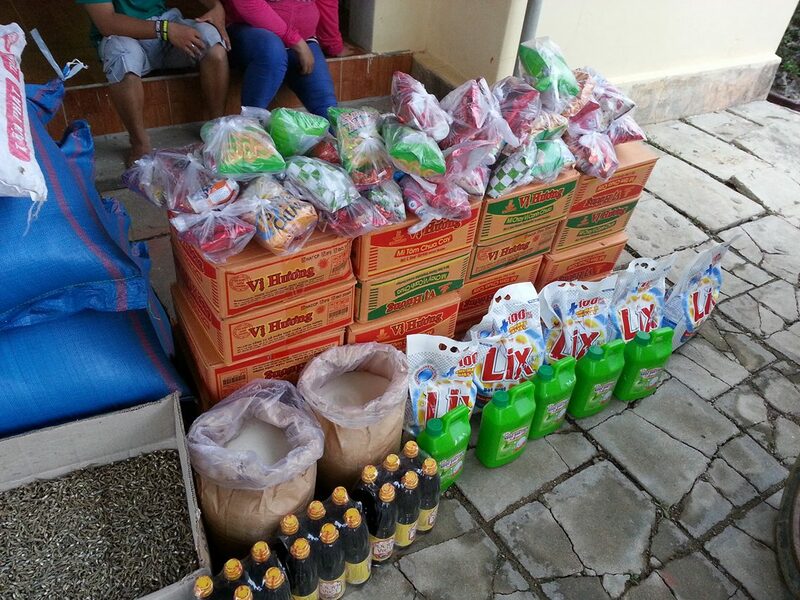 On this visit, we brought bags of rice, boxes of noodles, boxes of dried fish, boxes of dried squid, bags of sticky rice, bags of different kinds of beans, many bottles of seasonings, soaps and detergents, and a new wardrobe. 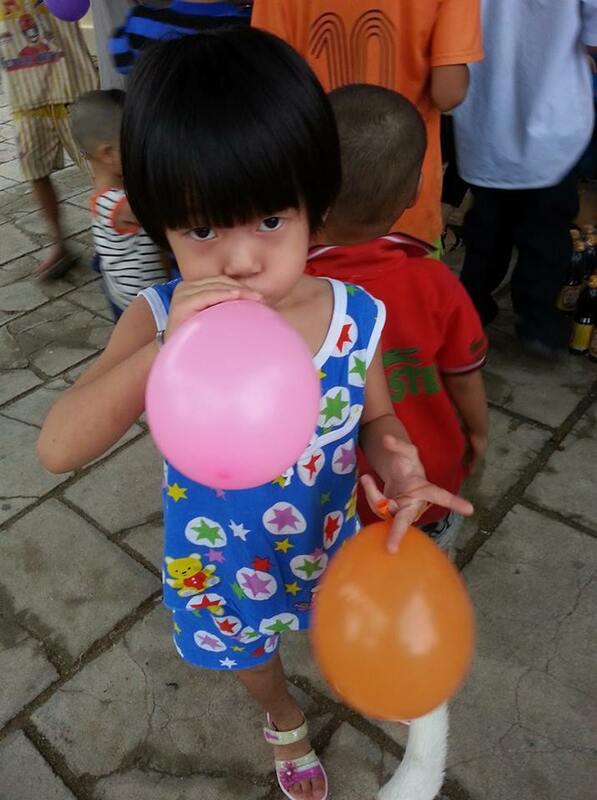 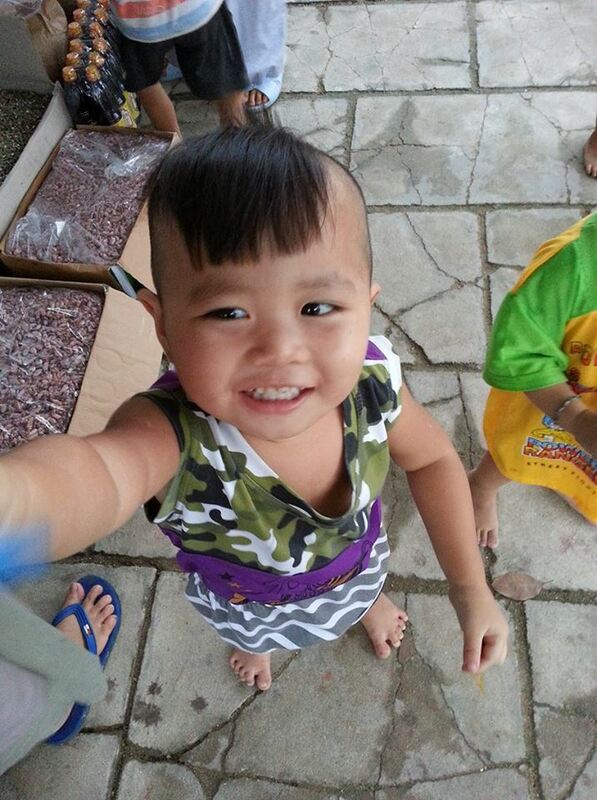 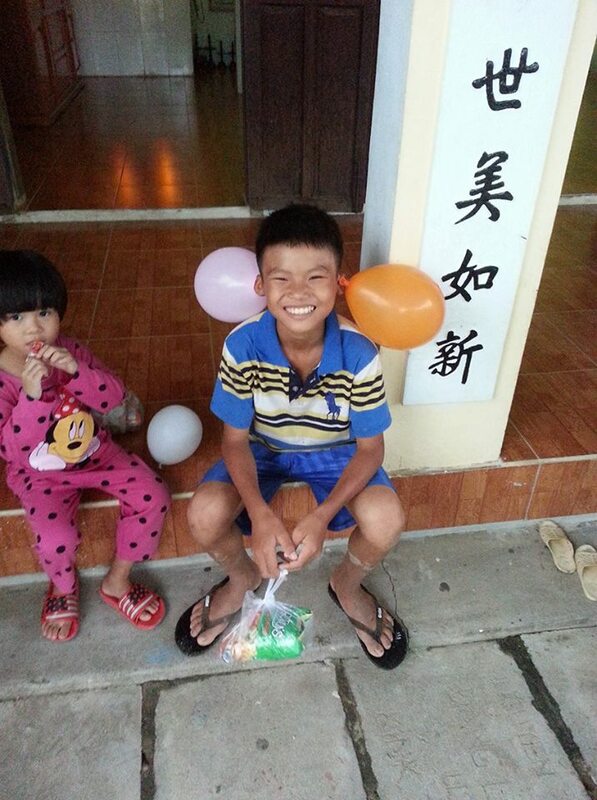 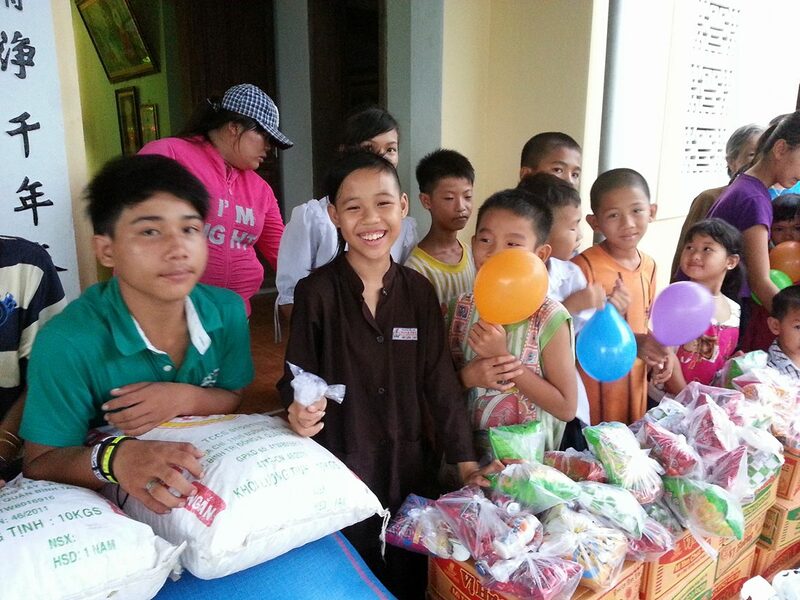 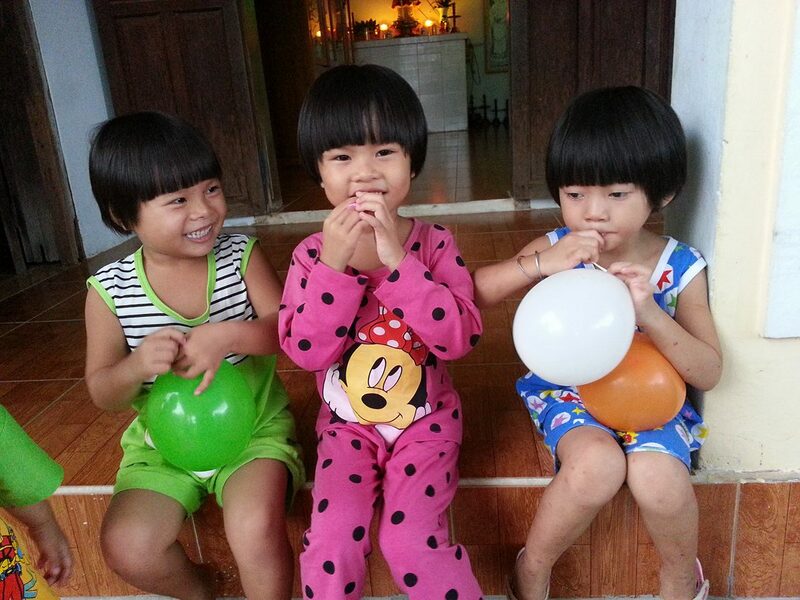 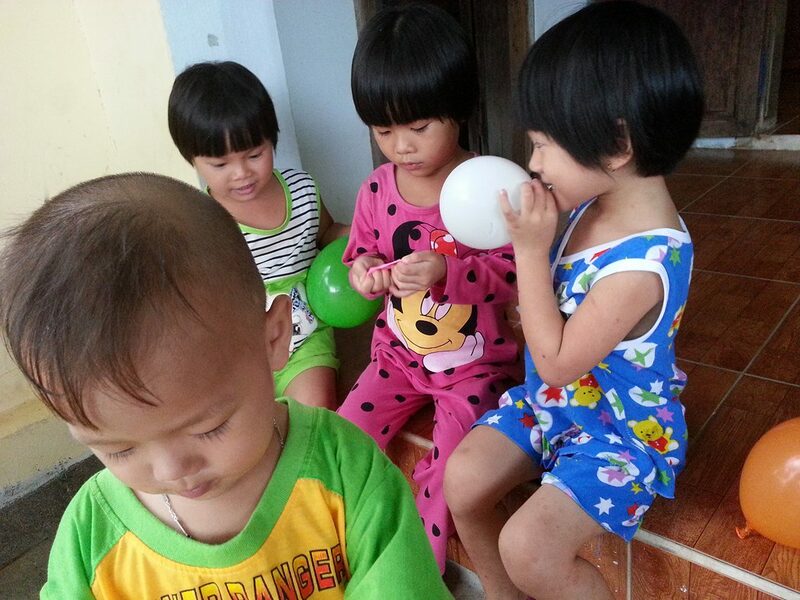 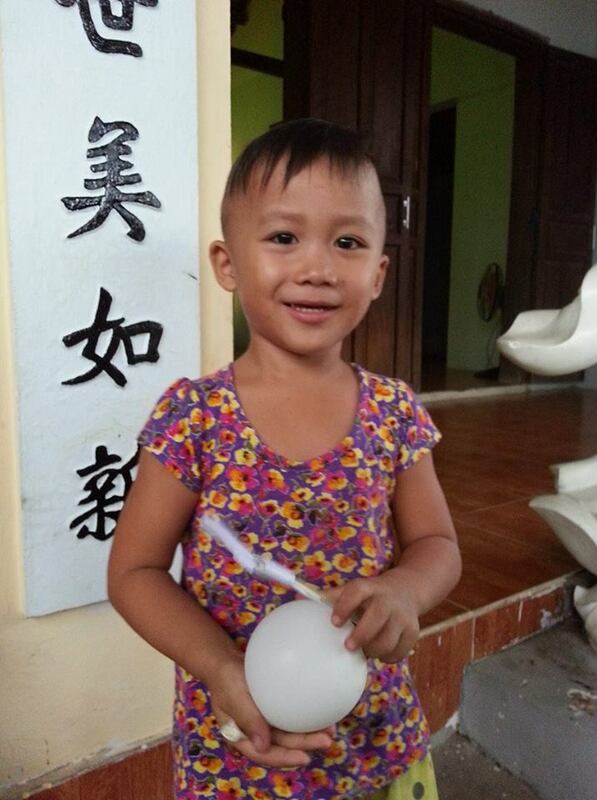 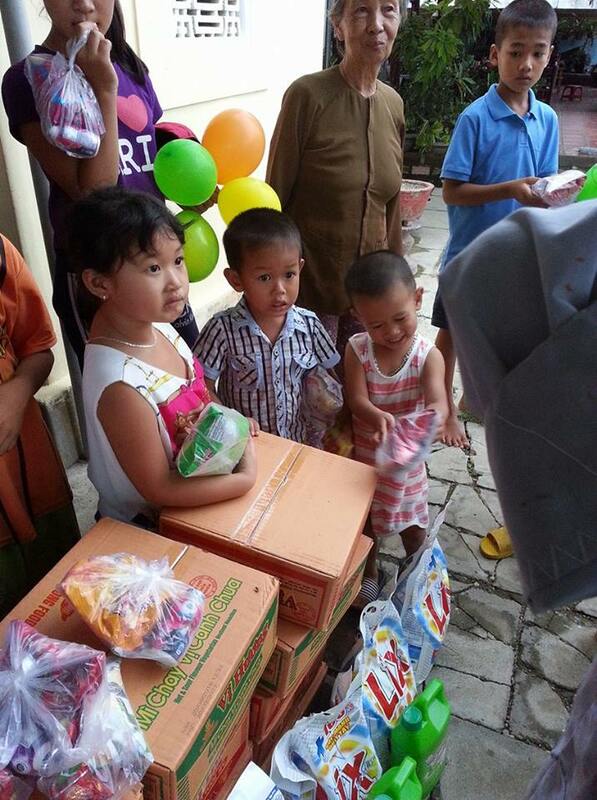 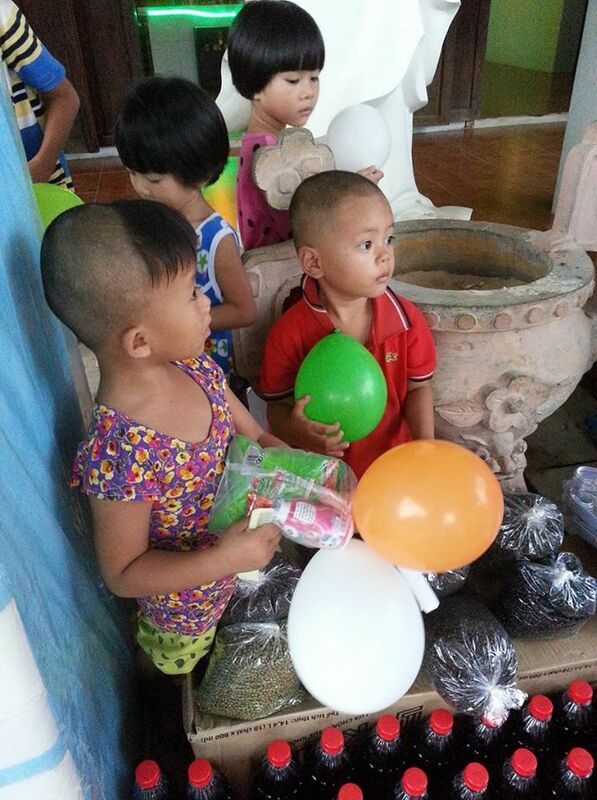 Our volunteers passed out balloons and snacks to the orphans, and the visit took on a festive atmosphere. 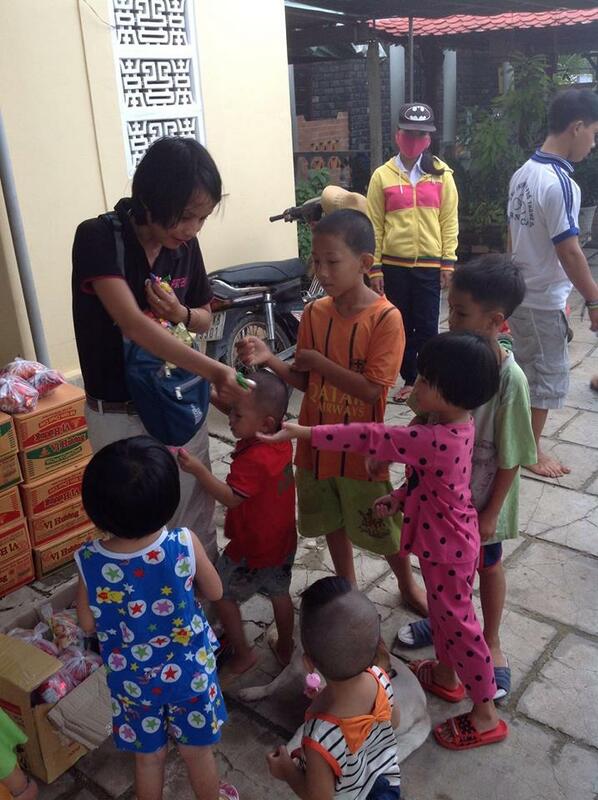 All of the orphans had lots of fun! 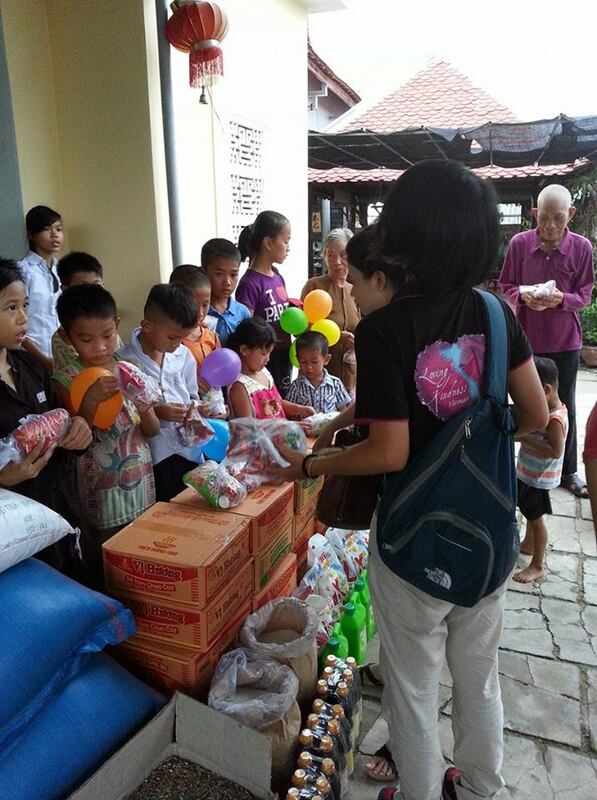 This wonderful visit was made possible through a generous donation by the Miss Vietnam Florida Royal Court.